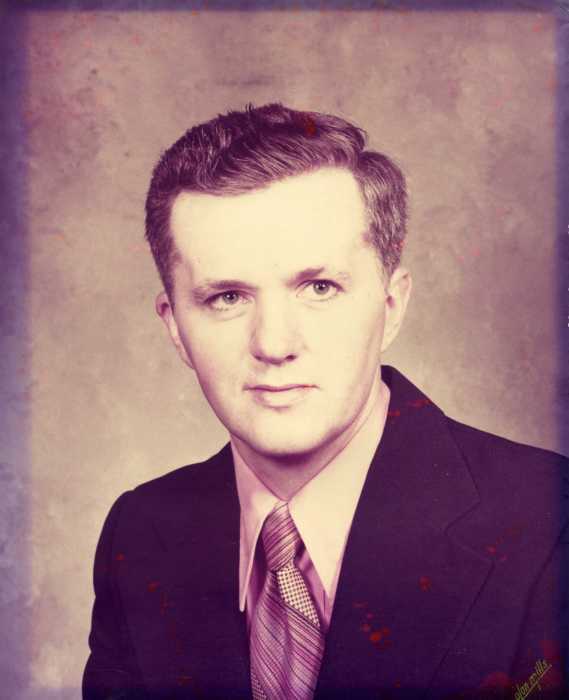 William Charles Snelson, Sr., 74, of Frostburg, MD, passed away Friday, April 5, 2019, at WMHS Regional Medical Center, Cumberland, after a courageous battle with cancer. Born December 1, 1944, in Mount Savage, MD, he was the son of the late Charles and Mary (Lapp) Snelson. He began employment at Hill Top Fruit Market, Grantsville, later moving to Dressman's Market, LaVale and retiring after 42 years of service as a machinist at Clayburn Refractories (formerly Harbison-Walker Refractories) Grantsville. Bill was a true friend and was loved by all who knew him. An avid woodturner, which became his retirement occupation, he was a member of the American Association of Woodturners and the Quad State Bodgers Woodturning Club. He was one of Jehovah's Witnesses and was also a member of the Elk Lick Rod and Gun Club. Surviving are his wife of 54 years, Gladys Martha (Coddington) Snelson, whom he married July 11, 1964; one son, William Snelson, Jr. and wife, Debra, Kearneysville, WV; one daughter, Melissa A. Wassell and husband, Kevin, Grantsville; three brothers, Ken Snelson and wife Joyce and Rick Snelson and wife, Patty, all of Meyersdale, PA; Gary Snelson, Springs, PA; one sister, Karen Sines and husband, Harry, Grantsville; six grandchildren, David Snelson, Courtney, Dakota, James, Laura Ann and Elizabeth Wassell and one great-grandson, Grady Charles Snelson. Friends will be received at the Newman Funeral Homes, P.A., 179 Miller St., Grantsville, on Monday, April 8, 2019, from 1-3 pm. Funeral services will follow at 3 pm in the funeral home chapel with Speaker, Dan Dunton officiating. Interment will be in Grantsville Cemetery. The family wishes to thank the Schwab Cancer Center, the nursing staff at WMHS and Sterling Care at Frostburg Village for their compassionate care.